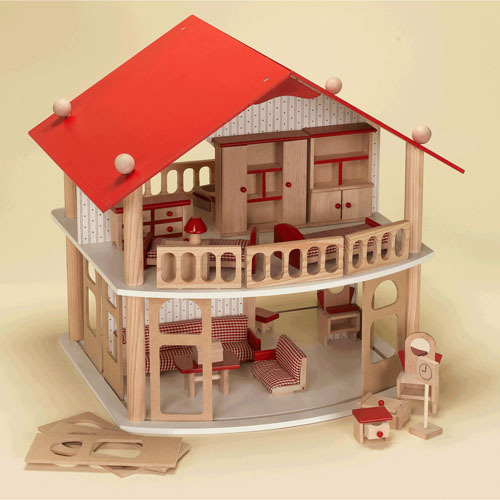 Gift Mark Wood Dollhouse Kit comes fully furnished, read to take your kid’s imagination all the way. 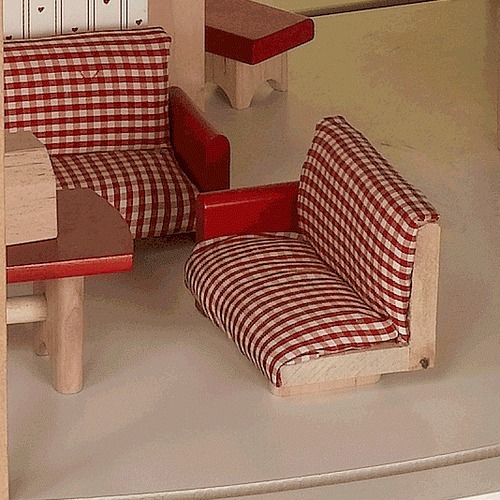 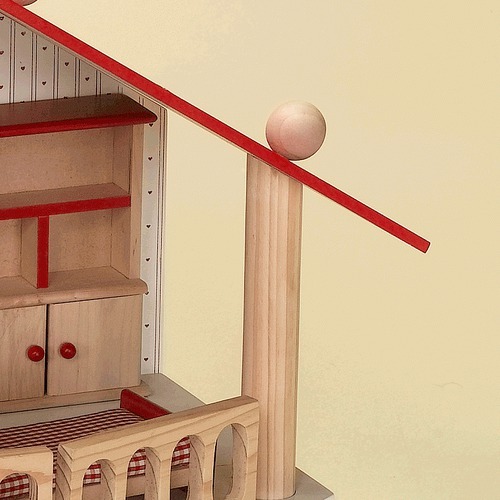 The company guarantees that this dollhouse brings satisfaction throughout your little ones childhood years, you’ll be amazed with great attention to detail in each room. 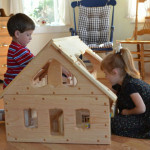 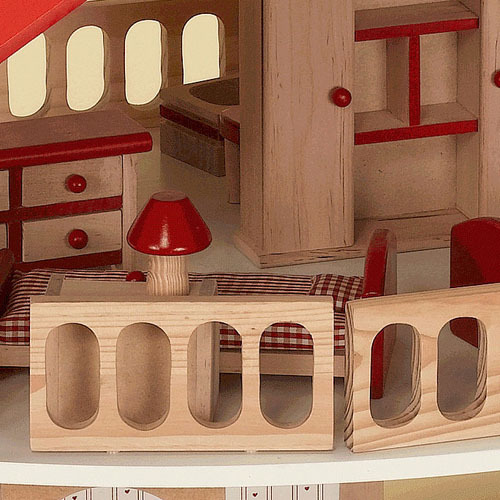 Crafted from solid wood, this dollhouse kit provides hours of imaginative play and fun, the design allows easy access to all levels.